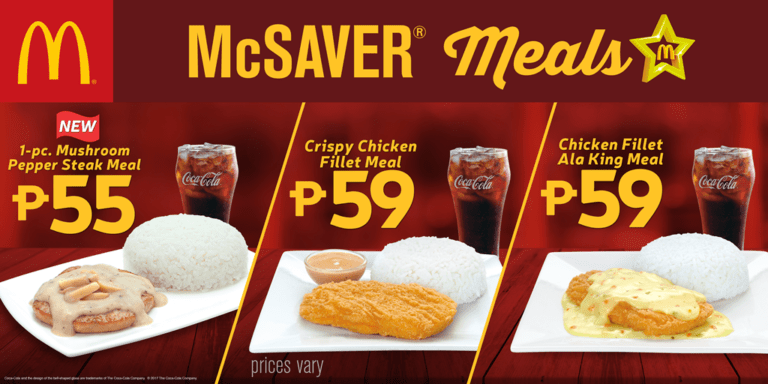 Take it from the hilarious new TVC starring Alden Richards, who plays a prince and outwits a hungry, short-tempered giant with an offer of McSaver Meals. This entry was posted in Events & Press Release, Travels & Eats and tagged McDonald's, mcsaver meal, press release, value meal. ← McDonald’s: Love Kita, Pa!